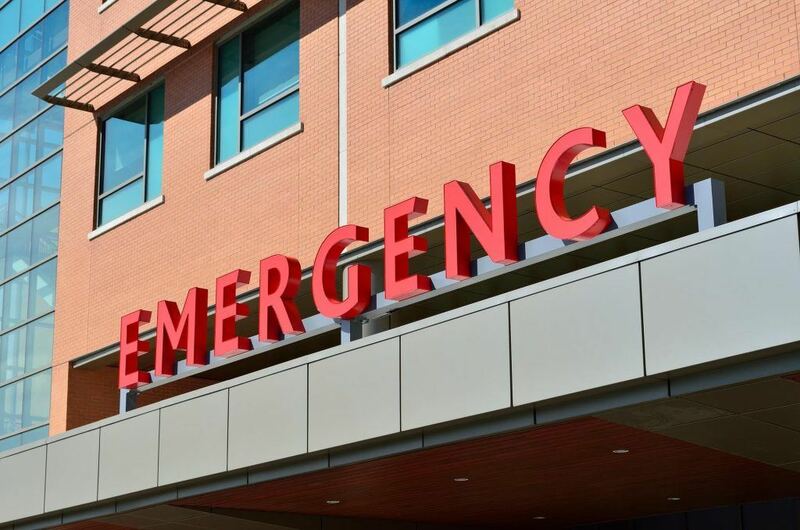 A pedestrian was seriously injured in a truck accident near Stockton on the afternoon of March 18, 2019. The incident occurred shortly after 4:00 p.m. along northbound Interstate 5, just north of Eight Mile Road. A 43-year-old woman reportedly stopped her vehicle along the right shoulder of the interstate. Witnesses at the scene said the woman was standing next to her car until a large truck approached. The driver of the big rig allegedly had little time to react and veered to the left to avoid striking the woman. Unfortunately, his efforts were unsuccessful as the right side of the truck’s trailer hit the woman and propelled her several feet into the air. Medical personnel responding to the accident transported the pedestrian to a local hospital for treatment of serious injuries. An update from the California Highway Patrol (CHP) suggested that the woman was still hospitalized and recovering from her injuries. Pedestrians can sometimes be knocked down by motor vehicles and large trucks. With no form of physical protection between them and the ground, catastrophic injuries may often result even at low speeds. These include bone fractures, traumatic brain injuries, cervical sprain, spinal cord damage, and more. As an injured pedestrian, negligence must be proven on the part of the trucker and the trucking company to recover damages incurred. This involves showing that the trucker or trucking company owed the pedestrian a duty of care, that duty of care was breached through negligence, and that the negligent act was the cause of the pedestrian injury. Trucking companies are often responsible for accidents for hiring an unsafe driver, pressuring truckers to drive long hours without sufficient rest, not complying with trucking safety laws, and failing to maintain their trucks and equipment safely. To learn more about how negligence is established in a trucking collision, watch the below video. When a pedestrian is hit by a big rig, the injuries can be life-changing. They are rarely minor in nature, often requiring emergency intervention for the injured pedestrian’s survival. Hospital bills, physical rehabilitation expenses and time away from work to heal can adversely impact an individual’s financial, physical and emotional well-being. If the incident was caused by the fault of a trucker or trucking company, the injured pedestrian may be able to seek compensation to help pay those expenses. 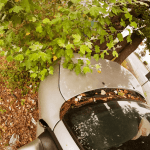 Since insurance companies often make low-ball offers or dispute liability for the collision, it is best to consult with an experienced personal injury attorney in Stockton promptly. An experienced injury lawyer can inform you of your legal options and has the resources needed for a thorough investigation to obtain the compensation you need and deserve. I’m Ed Smith, a Stockton personal injury lawyer. When a pedestrian is involved in a collision with a large truck, the results often prove catastrophic or even fatal. If you or a loved one has been injured or killed in a truck accident caused by the fault of someone else, please call me at (209) 227-1931 or toll-free at (800) 404-5400 to receive my free, friendly case advice. I am a California member of the Million Dollar Advocates, a forum which permits trial attorneys to join who have obtained $1 million or more for a client. I also belong to the National Association of Distinguished Counsel. This group invites attorneys to join that are believed to uphold the highest standards of legal excellence. Go to our Verdicts and Settlements page to view a list of some cases our law firm has handled and how they were resolved.